The story of the development of the halogen goes back to the 1930s and 1940s and cannot be considered a recent development. It is already a mature technology. 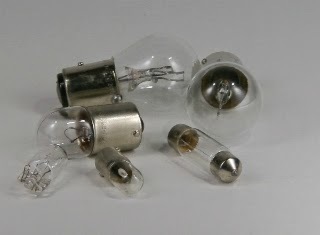 I wrote an article regarding the incandescent bulb and its genesis. 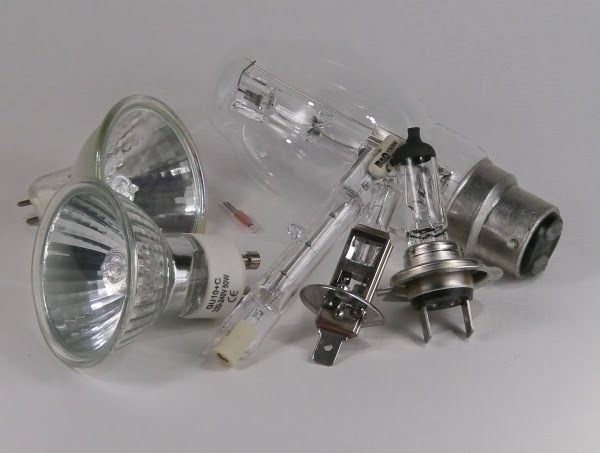 In truth the bulb we know as the, "halogen," is really part of that story and is really an extension of the technical development of the incandescent bulb. In truth the halogen gas/compound is used in many different lighting technologies but it seems to be most associated with the halogen tungsten filament incandescent bulb. Sometimes you see xenon or krypton halogens but what does it all mean?